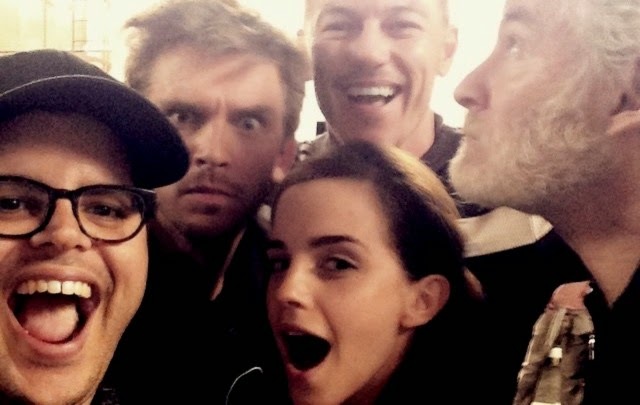 After Ian McKellen's description of the first table read of the Disney live action 'Beauty and the Beast', Josh Gad (playing LeFou) shared his. Gad compared the adaptation to Cinderella which opened in March to rave reviews. “This does the same thing,” the actor said of being loyal to the original animated movie, “but it’s the first one of these live adaptations that actually utilizes the music which was such a strong component to movies like Beauty and the Beast. “One of the main reasons I signed on to do it was the opportunity to get to sing and do something like that in a live feature film is something I’ve been looking forward to doing,” he added.